We are an online store only at this time. We also teach classes, do quilt shows, trunk shows, workshops and retreats. We offer the entire Sue Pelland Designs and Square In A Square® product line along with fabrics, kits, and other quilting items. We also carry X-Blocks and EQ products. We are Certified Square in a Square® Teachers. Janie is also certified in Sue Pelland Designs. 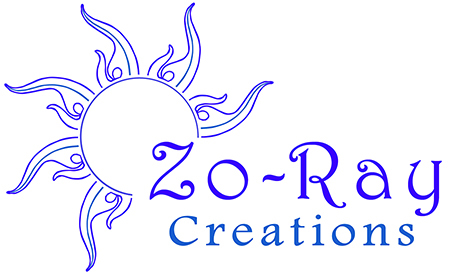 Keep up with what we are doing by following our blog at zoraycreations.blogspot.com.